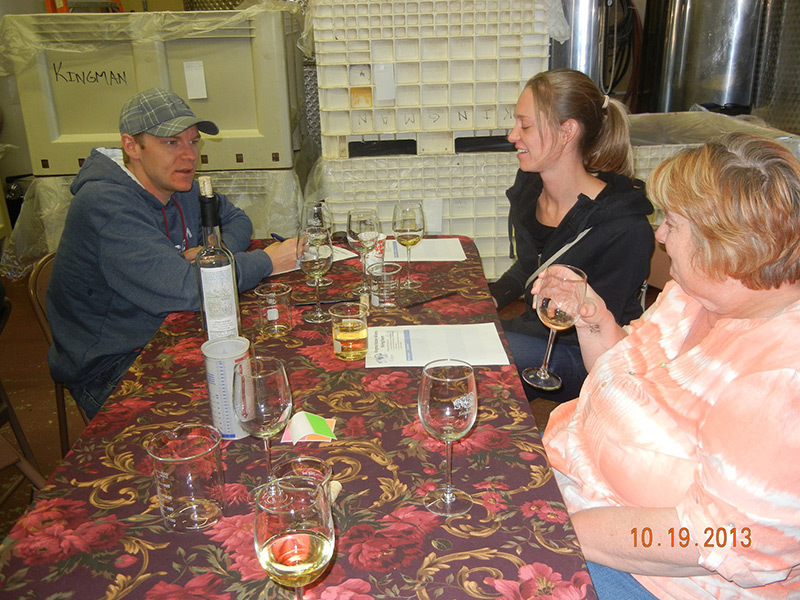 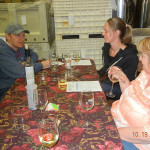 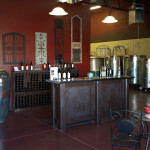 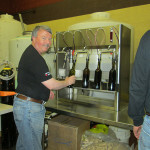 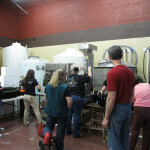 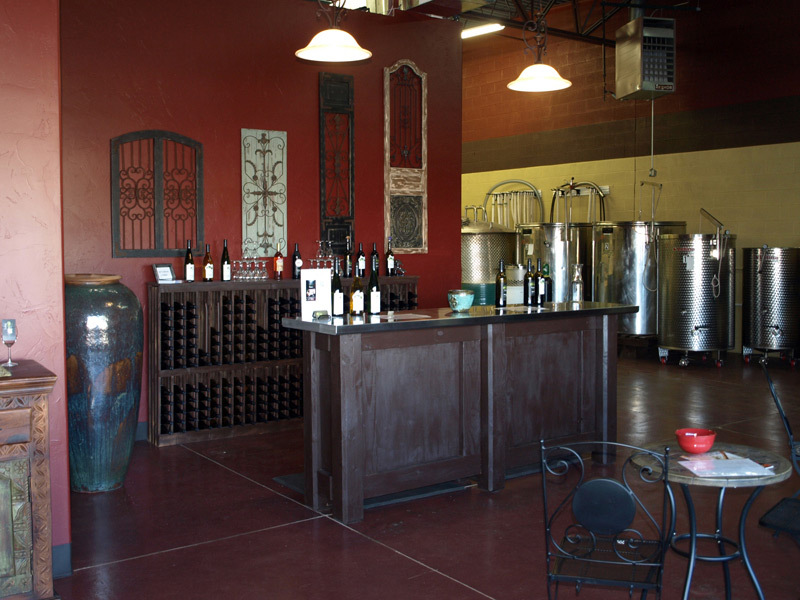 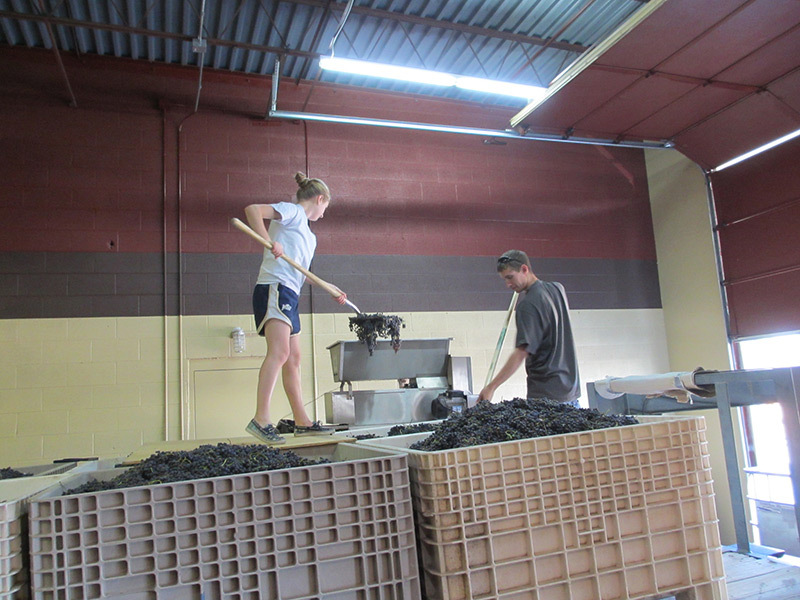 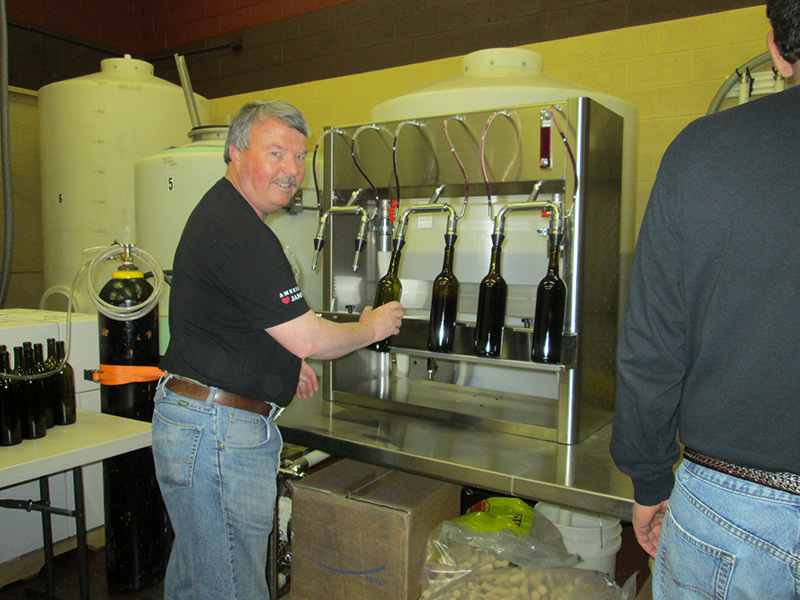 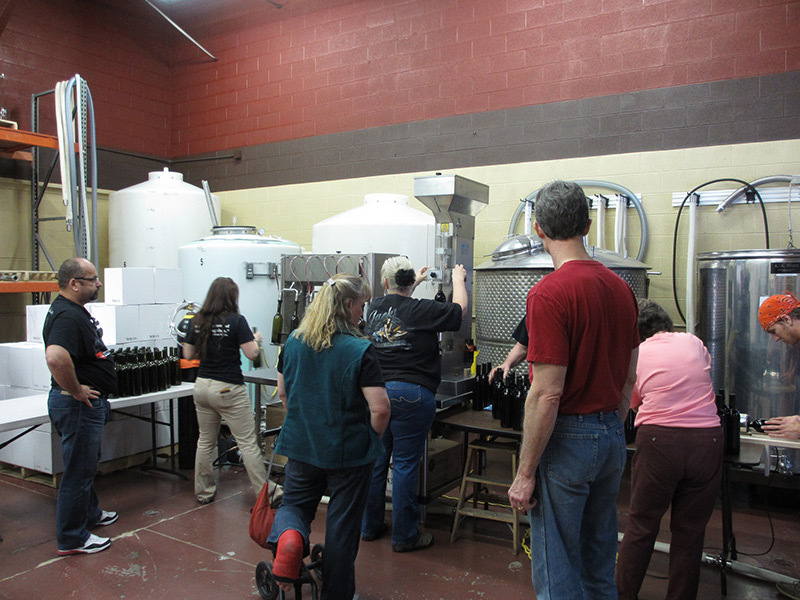 Home > Posts tagged "#winemaking"
NOTE: Facebook users must be logged on to view our page. 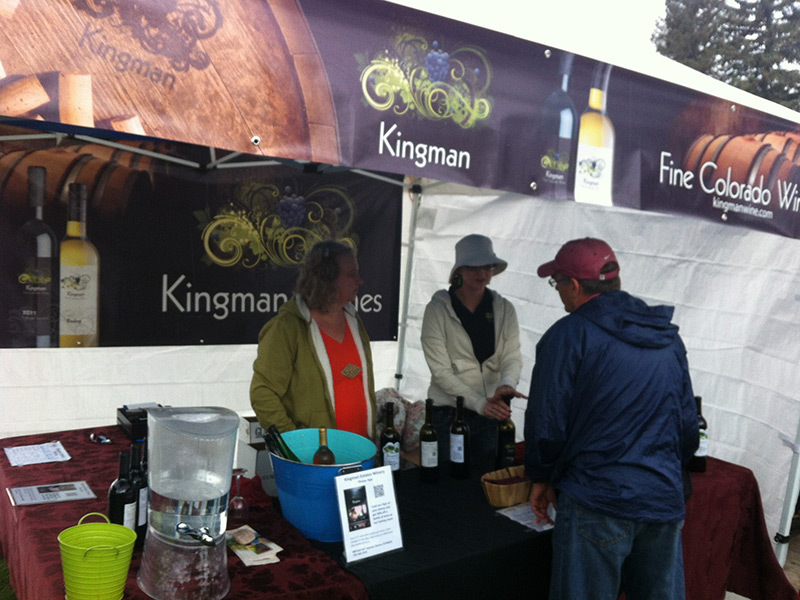 All prices are in USD Copyright 2015 Kingman Estates Winery. 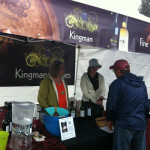 Sitemap | Captina LLC.